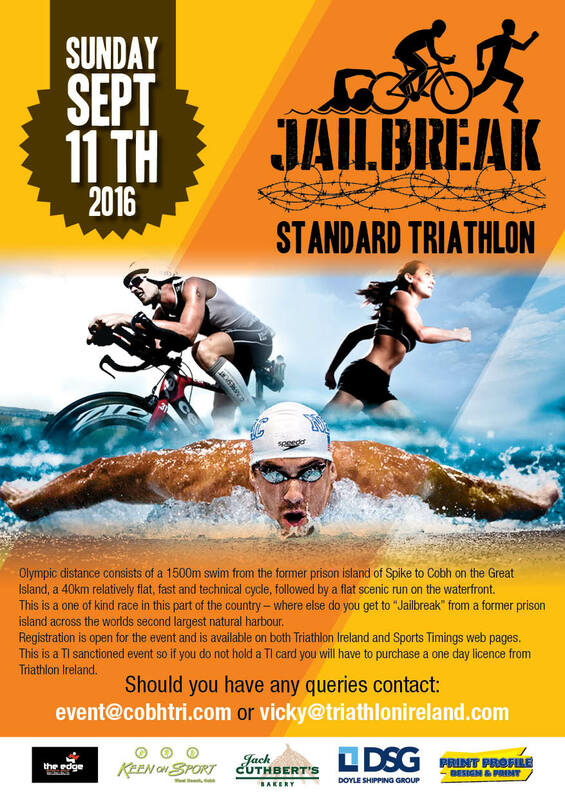 We are delighted to be sponsoring Jailbreak Cobh 2016. Come and support the participants this coming Sunday 11th of September in Cobh. 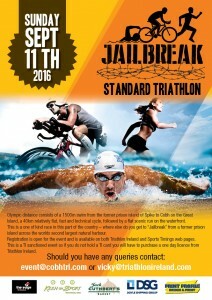 For more information on this great sporting event take a look at the Cork Triathlon Club website. BEST OF LUCK TO ALL INVOLVED, FROM ALL THE TEAM AT JACK CUTHBERT’S BAKERY!